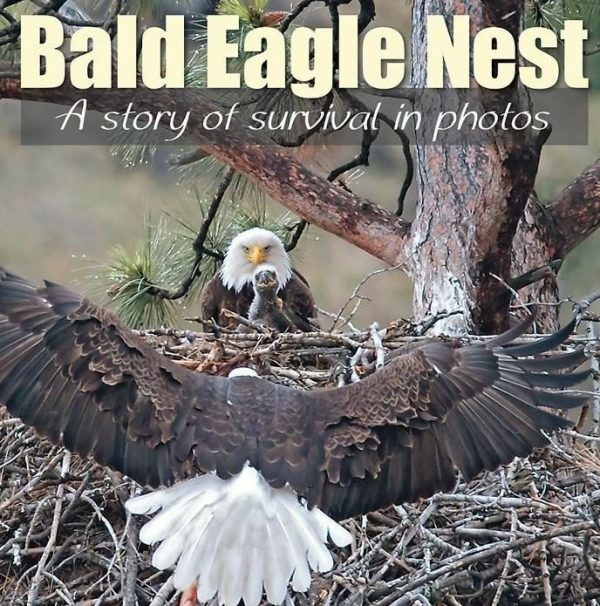 Bale Eagle Nest is now available, and features an unusual eagle family in Western Montana. 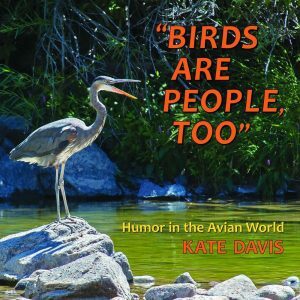 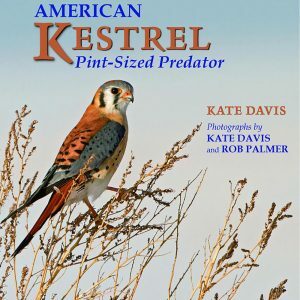 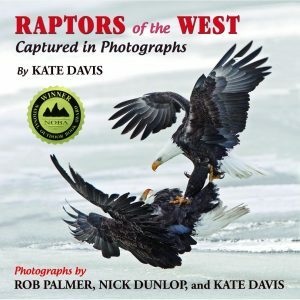 132 photos by Kate Davis illustrate courtship, nesting, neighborhood resident animals, parent eagles and the four babies growing up and fledging. 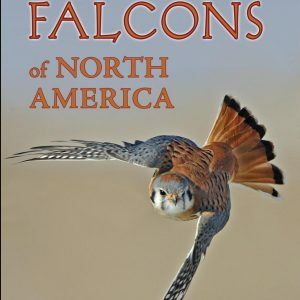 Four young is very rare with only a dozen nests ever reporting such success. 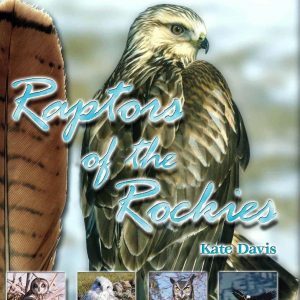 stories, but just our diligent parents.